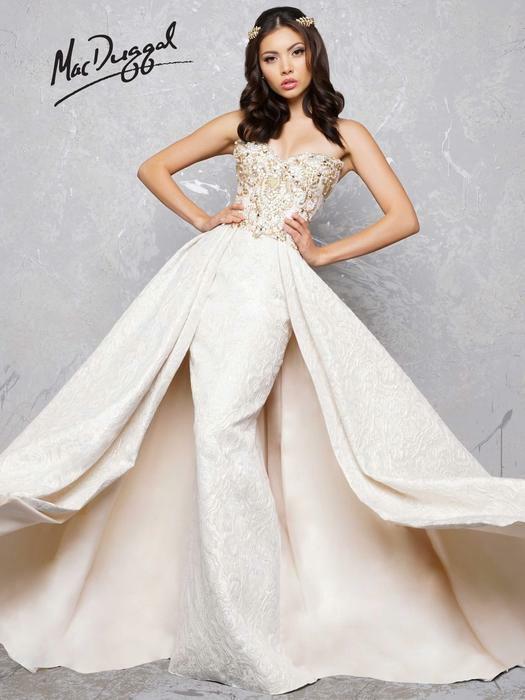 MacDuggal Couture Dejavu Boutique Mt. Airy MD, Serving Washington D.C. 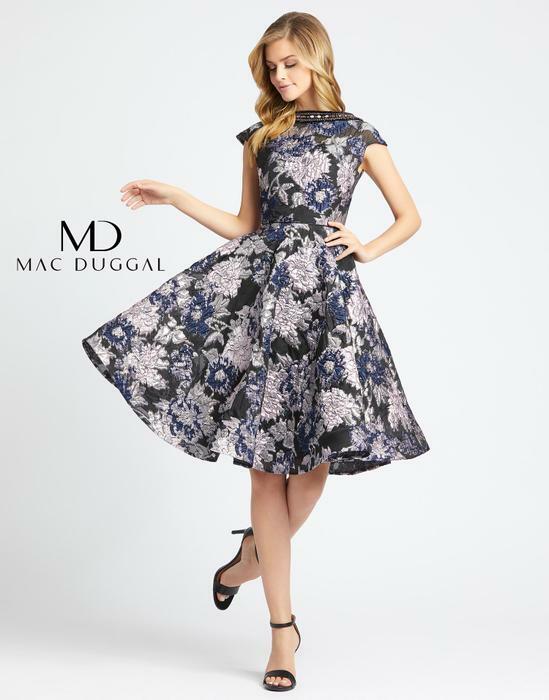 Deja vu Boutique is an authorized retailer for MacDuggal Couture. Perfect for pageants, and red carpet functions. 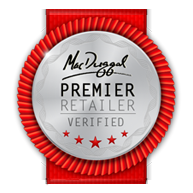 MacDuggal is the go to choice.